A 5-night Painting Break to South West Cornwall. 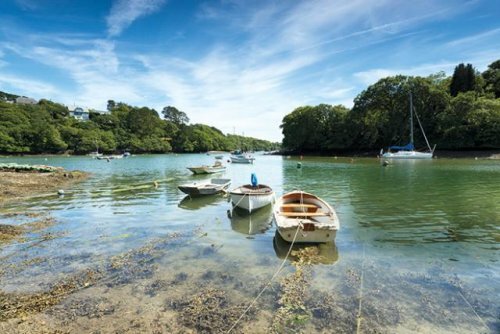 We will be based in the award-winning Budock Vean Hotel, situated on a quiet bend of the tranquil Helford River nestling in 65 acres of glorious gardens, woodlands and its own golf course – The Budock Vean is a sanctuary for rest and relaxation. for a standard room. Depending upon availability, you may be able to book an upgraded room at extra cost. For further details, please click on the CONTACT button at the top of the page.